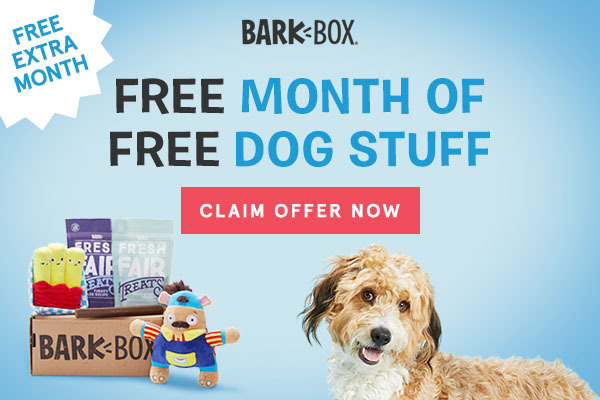 Sign up now and your first BarkBox will be stuffed with TWICE the dog goodies. 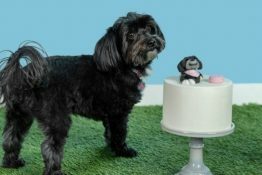 That means FOUR original toys, FOUR bags of all-natural treats sourced right here in the USA, TWO deliciously healthy chews, and ONE very happy pup. $40 worth of FREE stuff! 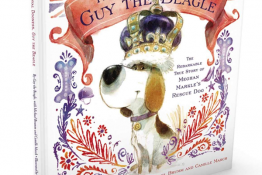 Your subscription will be customized for your dog’s size and food sensitivities. 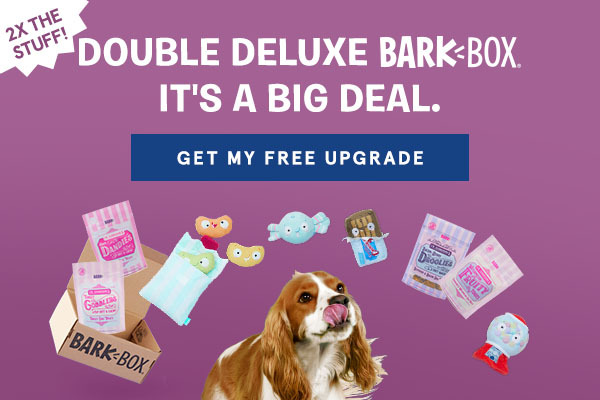 Get 2X the usual amount of dog toys and treats when you claim this BarkBox coupon for a double deluxe upgrade! 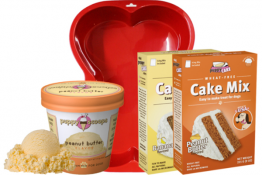 Shipping is FREE in the US and the offer is valid for your first box on all plans (1-, 6-, and 12-month plans). Use this link to claim your free Double Deluxe Upgrade by 2/28! 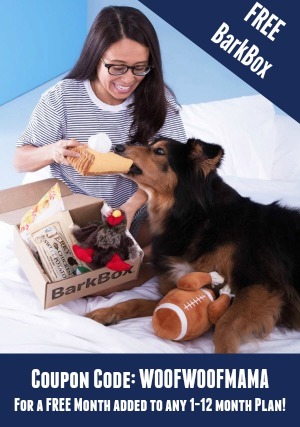 BarkBox is the most popular dog subscription box around for a reason! 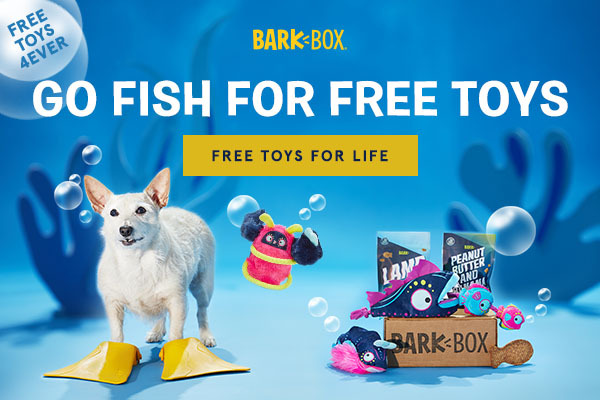 Visit our BarkBox Coupons and Reviews Page for photos and more info about BarkBox. 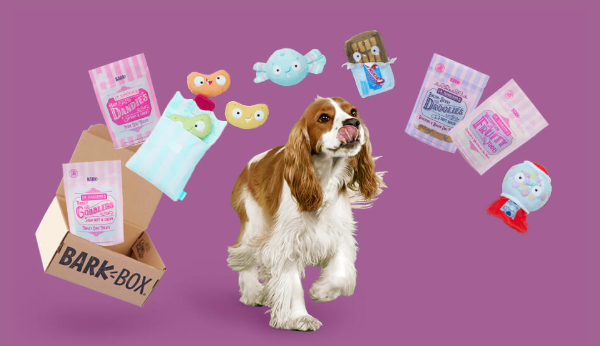 Right now you can get 2X the usual dog toys and treats when you use this link to sign up for Super Chewer, the subscription box for dogs who need extra tough toys and longer lasting chews! 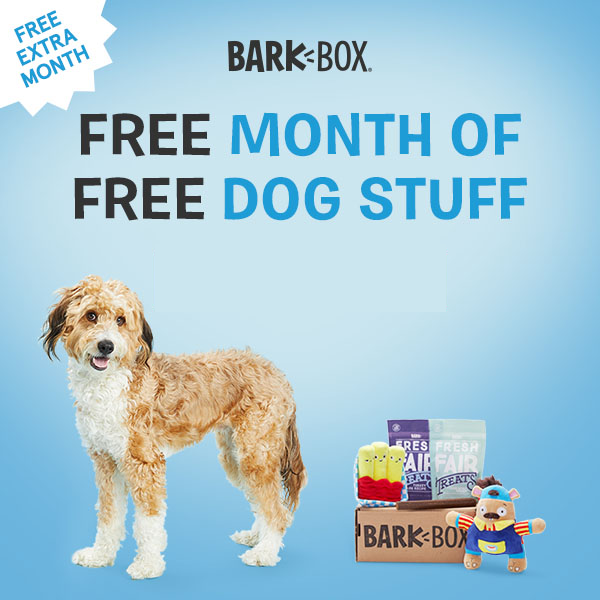 Double your first Super Chewer box for FREE on a 6 or 12 month plan when you order here by 2/19. That’s FOUR durable toys, FOUR bags of yummy treats, and FOUR meaty chews! Visit Super Chewer to learn more and snag this deal. Free shipping included on US orders. 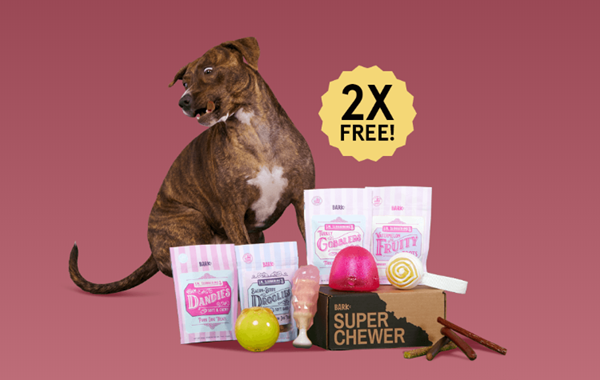 Missed the limited-time Super Chewer deal above or prefer a different offer? 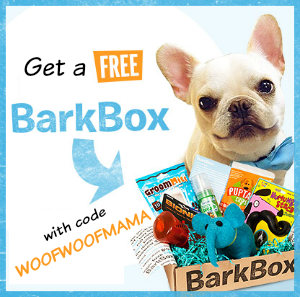 Use THIS LINK and Super Chewer coupon code WOOFWOOFMAMA to get a FREE Extra Month of Super Chewer BarkBox added to any plan! 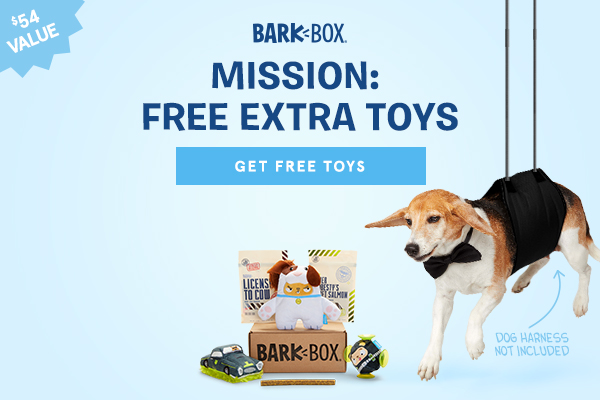 To learn more about Super Chewer BarkBox, visit our BarkBox Reviews and Coupons Page here.